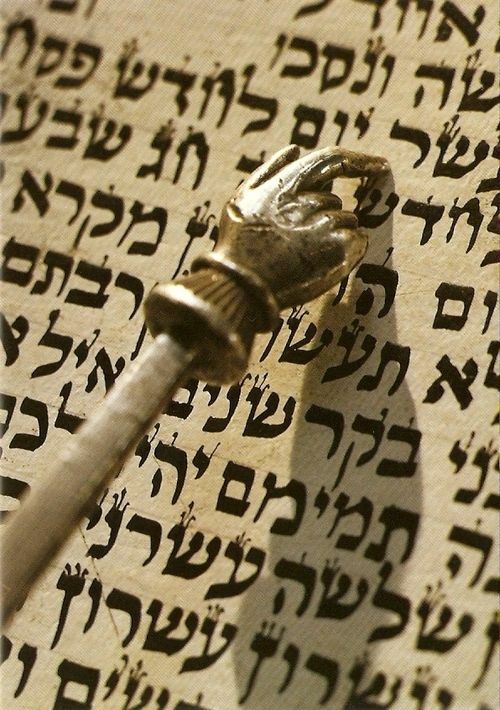 In this week’s Bereshit, the Torah, in Genesis 5, lists the genealogy of humankind, enumerating the names of the ten generations of descendants from Adam to Noah. The list consists of only the descendants of Adam and Eve’s third son, Seth. Abel, of course, was murdered by Cain, while Cain’s descendants all perished in the Flood in the time of Noah. The Ramban, attributes to Adam the extraordinary longevity of the people who lived during these generations, many of whom reached age 800 and above. Since they were all directly descended from Adam, who was created physically perfect by God, these generations were also divinely endowed, enabling them to achieve great longevity. It was only after the Flood, that the life span of humans began to decline because of the degenerate moral atmosphere. He maintains that only the truly righteous people lived long lives, and that the life span of others already started to decline after Adam’s generation. Genesis 5 devotes four verses, 21-24, to the life of one of Seth’s descendants, named Enoch, חֲנוֹךְ , Chanoch in Hebrew. Although we have previously encountered the name Enoch (Genesis 4:17) who was the son of Cain, this Enoch, is a descendant of Seth. Ten generations from Adam to Noah are enumerated in the Torah: 1. Adam, 2. Seth, 3. Enosh, 4. Kenan, 5. Mahalalel, 6. Jared, 7. Enoch, 8. Methuselah, 9. Lamech, and 10. Noah. According to most commentaries, Enoch died suddenly at a relatively young age. He clearly lived significantly fewer years than any of the other members of his family, from Adam to Noah. Ironically, his son, Methuselah, is renowned for living until age 969, longer than any other human being. The fact that Enoch died when he was only 365 years old, begs elucidation. Furthermore, it’s not entirely clear that Enoch really died. The Torah enigmatically notes that “he [Enoch] was no more.” Enoch seems to have disappeared. His premature death raises many questions that are explained in different ways by various commentators. Was Enoch righteous or a sinner? Could it be possible that he was an angel? The Torah only records that Enoch was one of the first ten generations of humankind and that he died young, at age 365, which of course is itself a special number. Enoch lived less than half the life span of his contemporaries. During Enoch’s lifetime, the world had slowly begun to deteriorate morally, and sin became common. Enoch’s life’s mission was to purify the world through his good actions and noble deeds. Were it not for the righteousness of Enoch, the Flood would have arrived sooner. Some even attribute the salvation of Noah to the positive influence of Enoch.